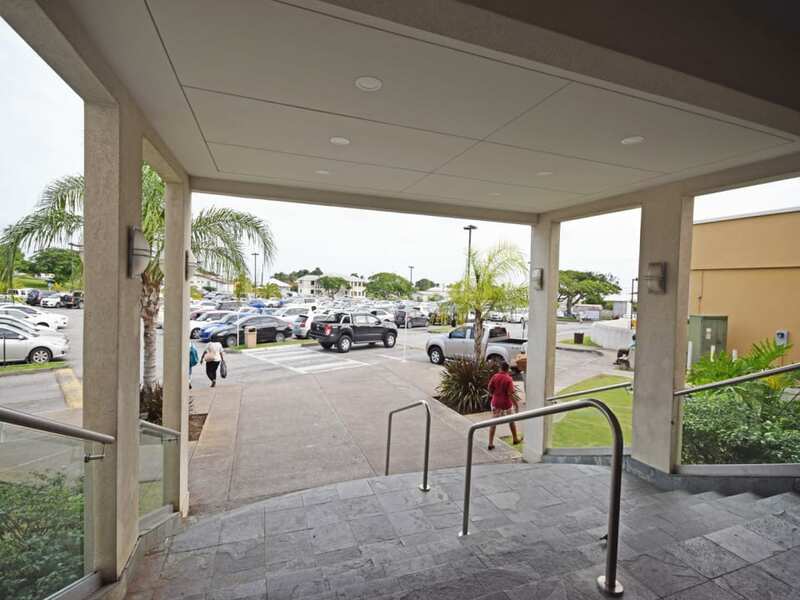 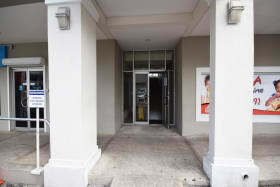 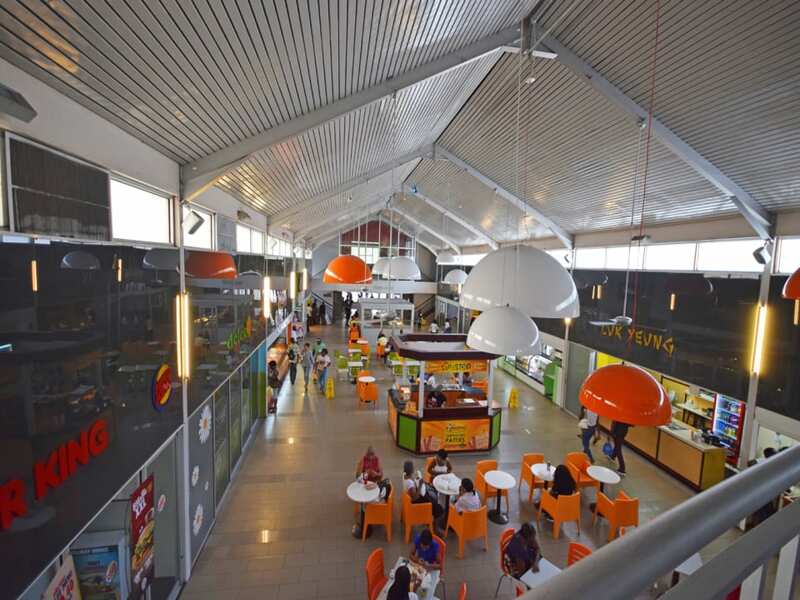 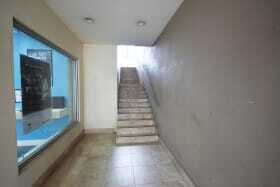 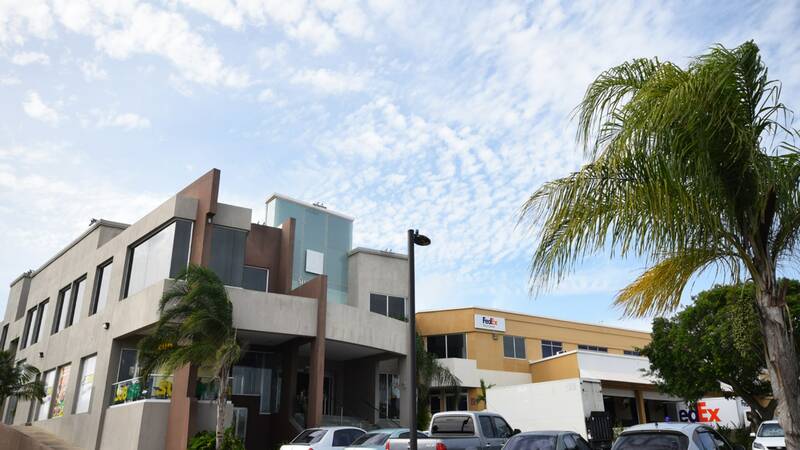 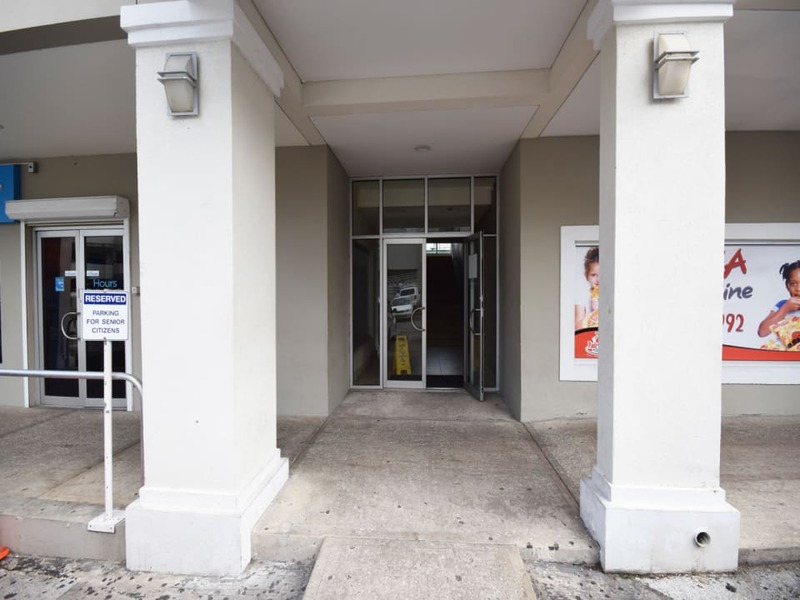 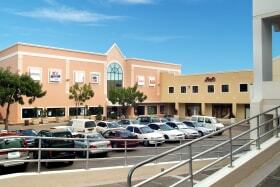 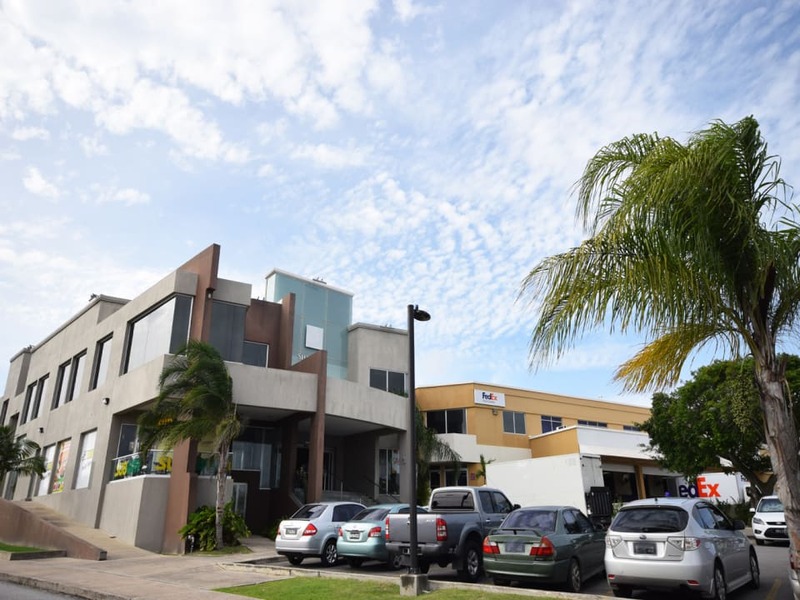 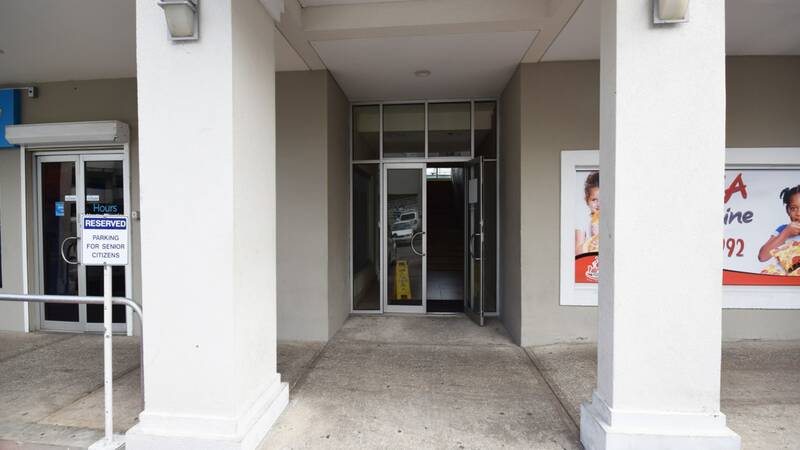 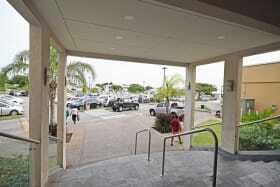 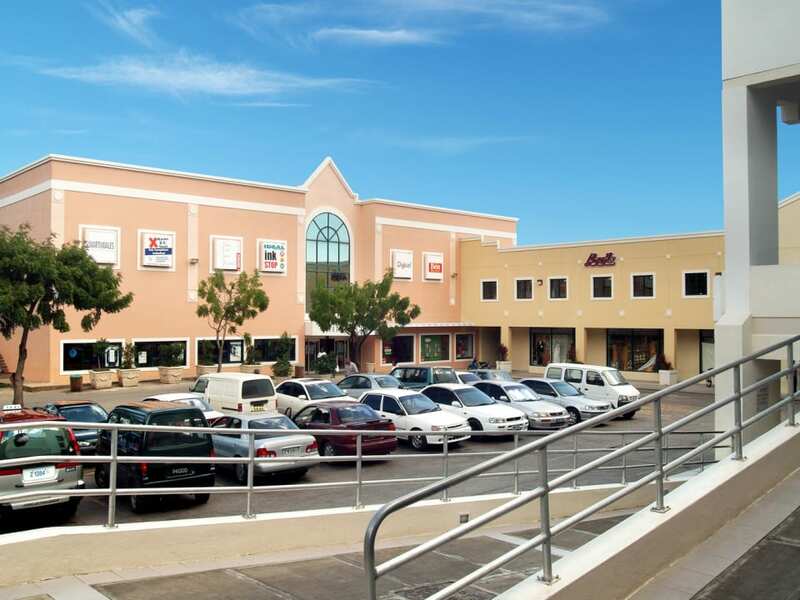 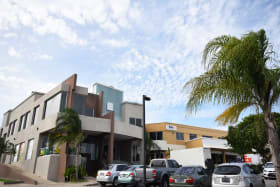 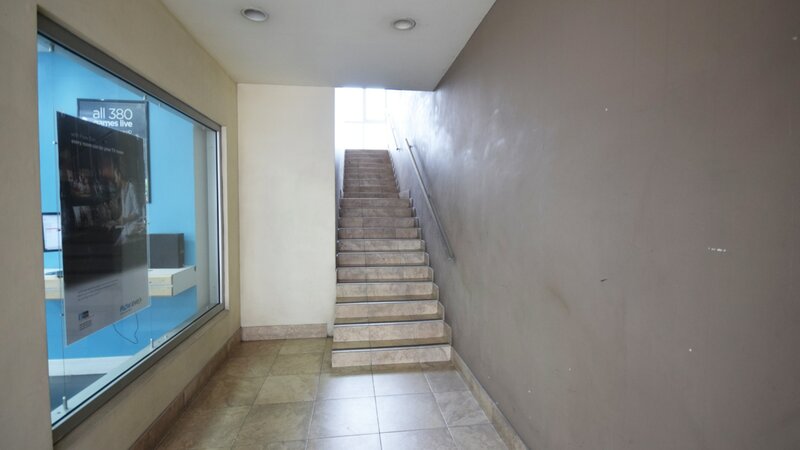 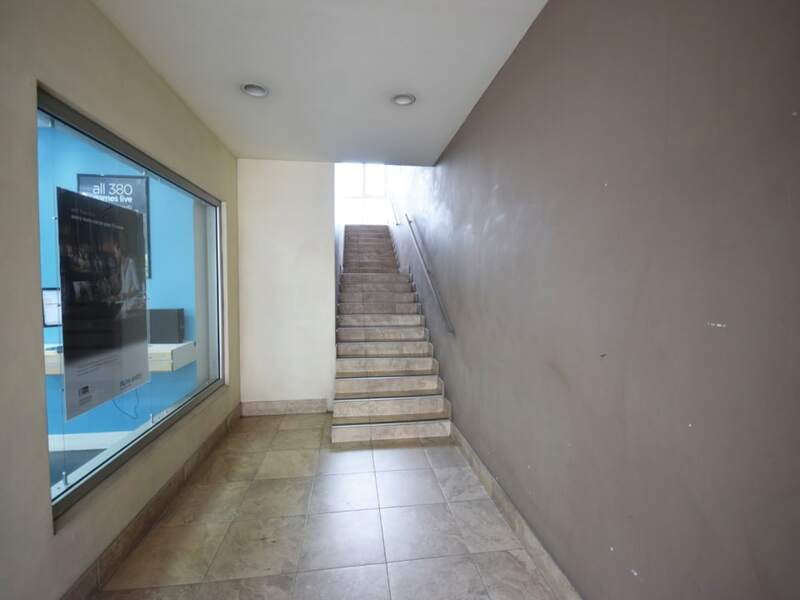 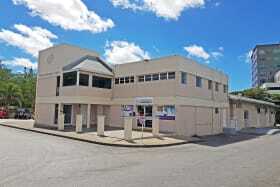 Competitively priced first floor commercial space in prime location within Sheraton Mall, close to the South Coast. 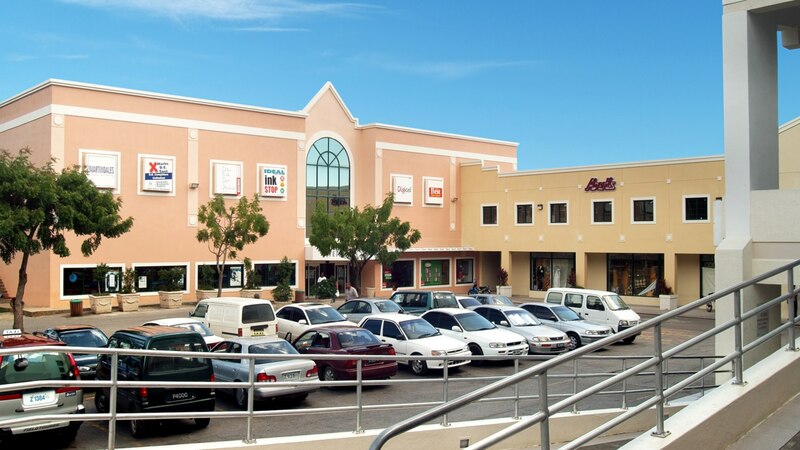 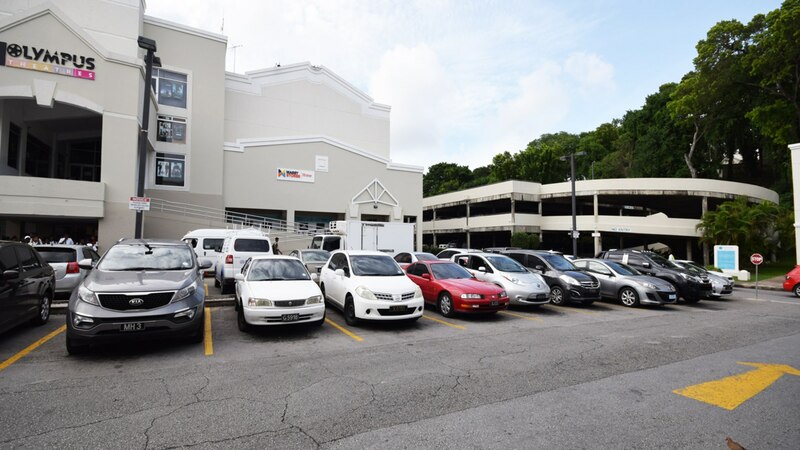 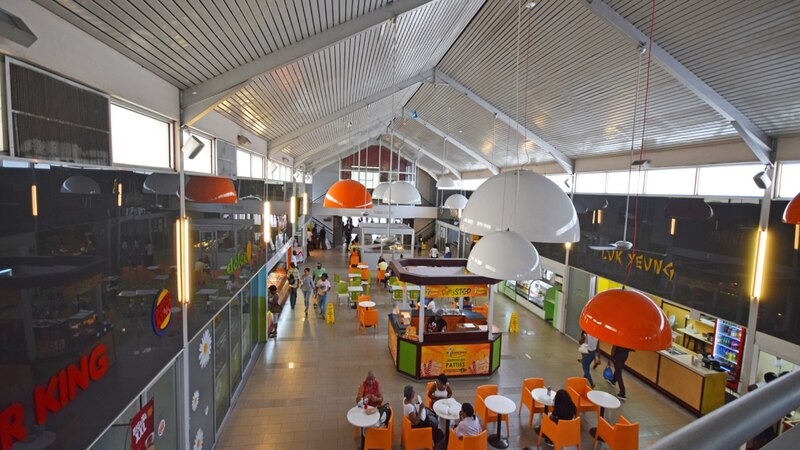 Sheraton is the largest mall on the island with over 120 stores and services including a bank, printery, courier service, Food Court, fitness centre, pharmacy and ample parking adding to the convenience of doing business in this location. 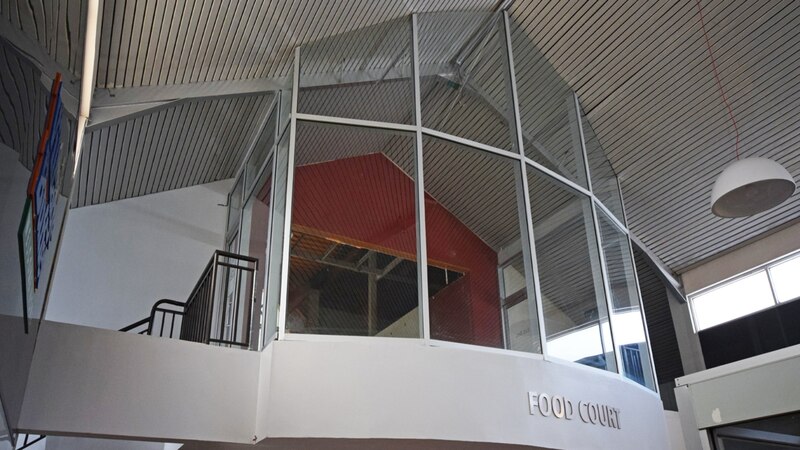 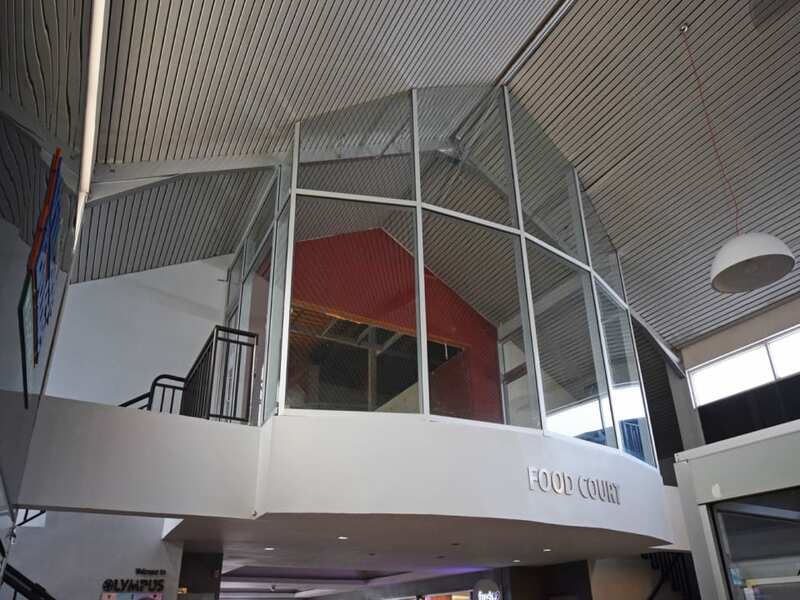 The first floor open plan space has its own private, secure entrance and will be finished with suspended ceiling & lights, concrete floors, air conditioning plant, and electrical panel providing a blank canvass to finish to suit your corporate specifications. 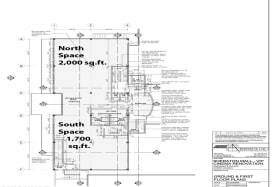 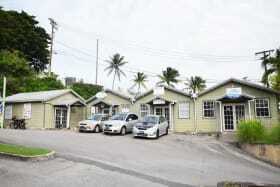 The space is very competitively priced at $36 per square plus VAT. 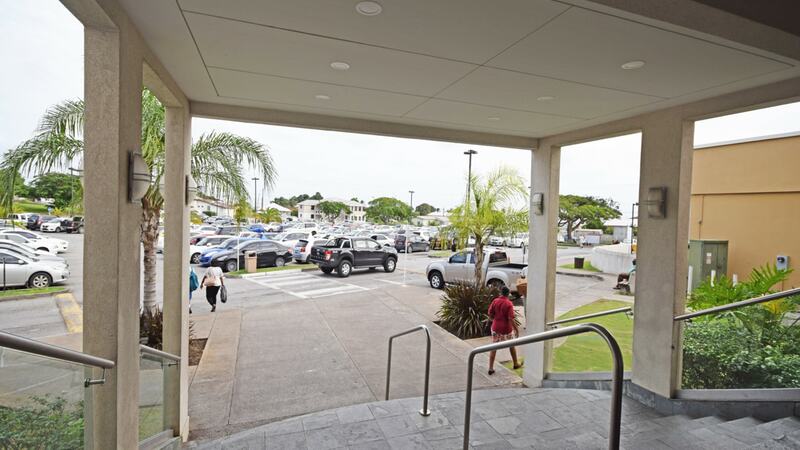 There is an additional charge of $9 per square foot per annum plus VAT to cover maintenance & both manned & CCTV security of the common areas. 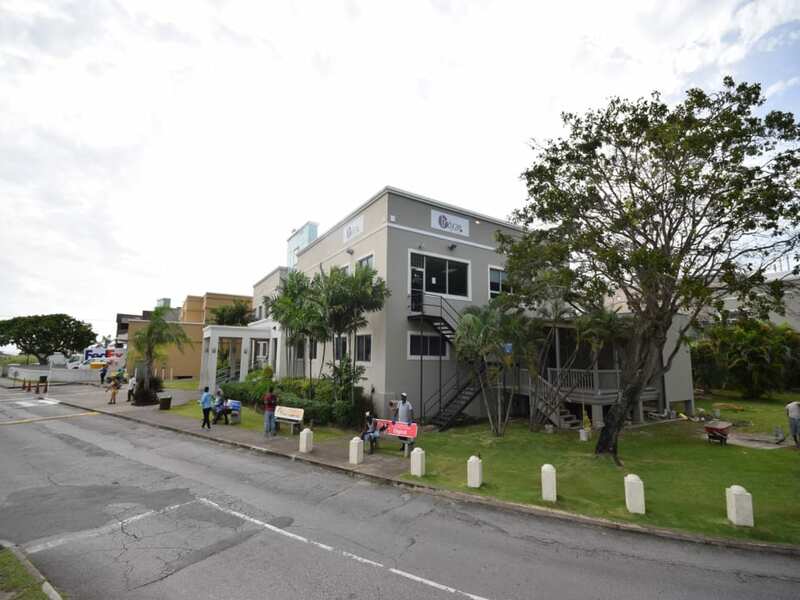 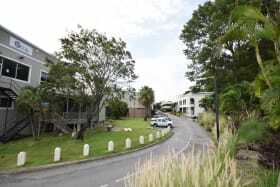 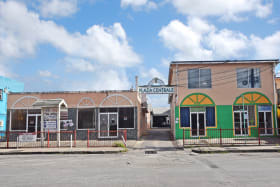 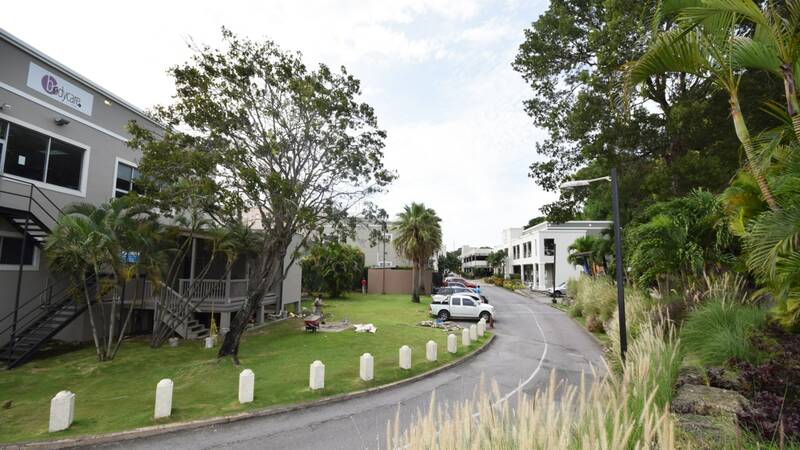 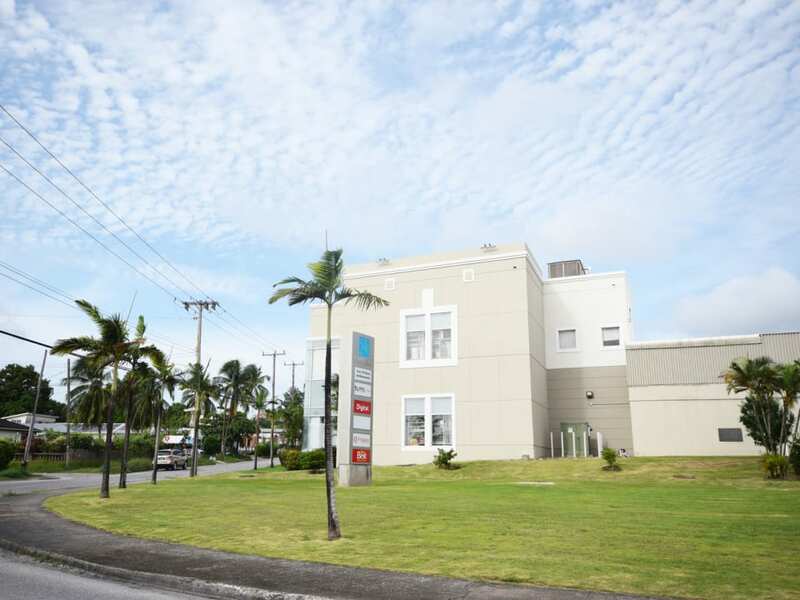 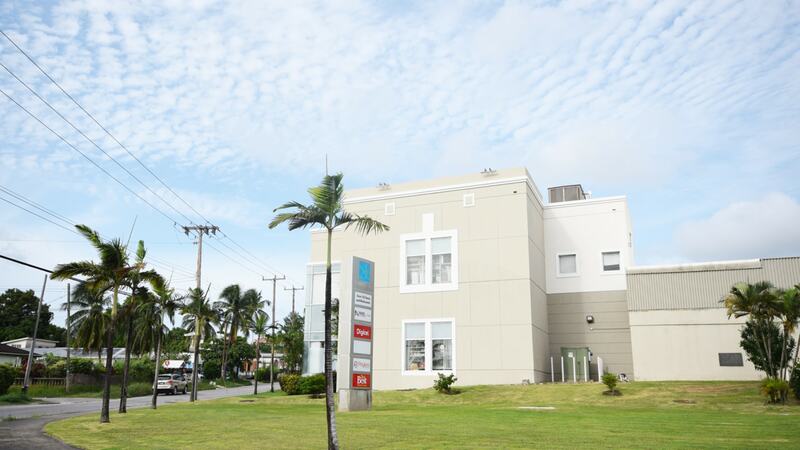 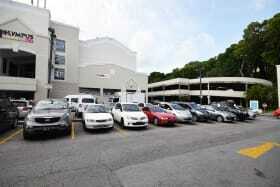 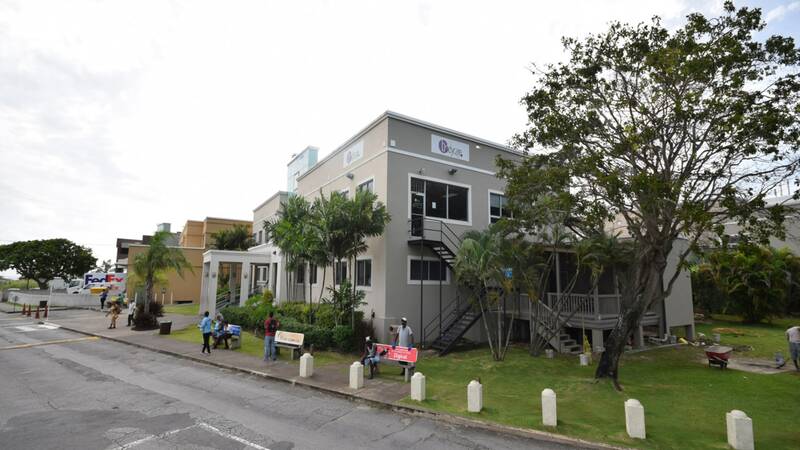 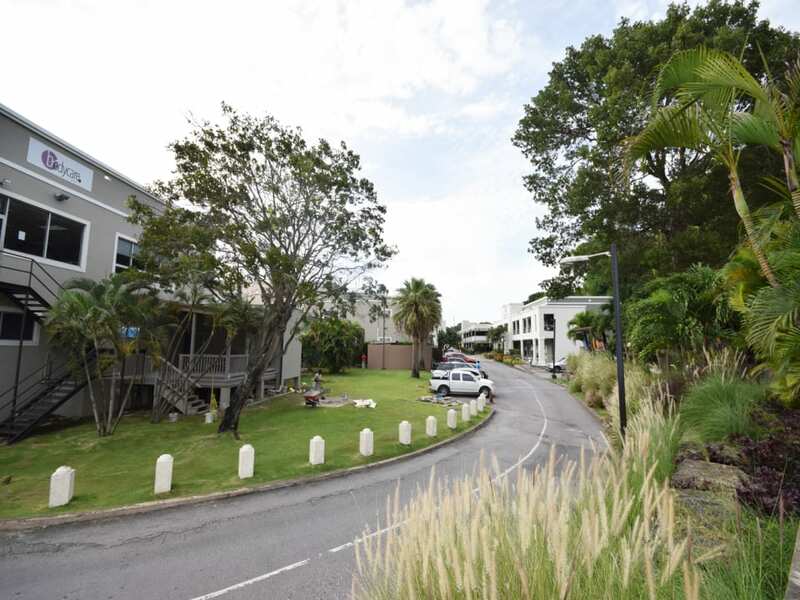 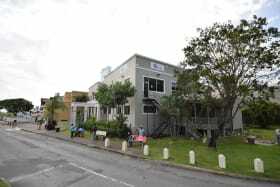 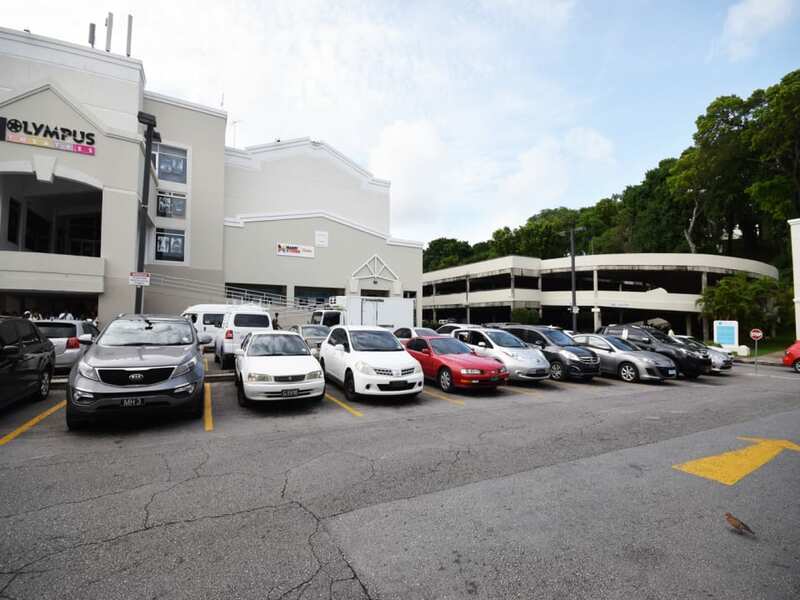 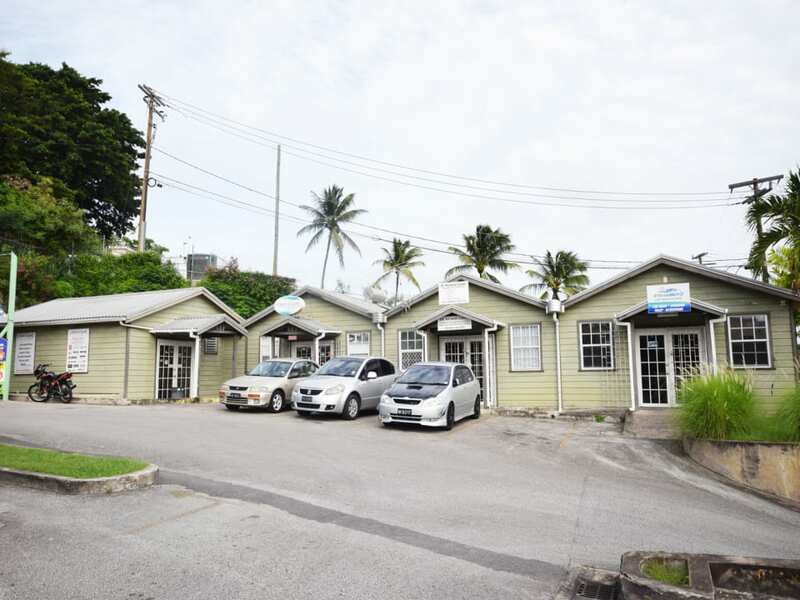 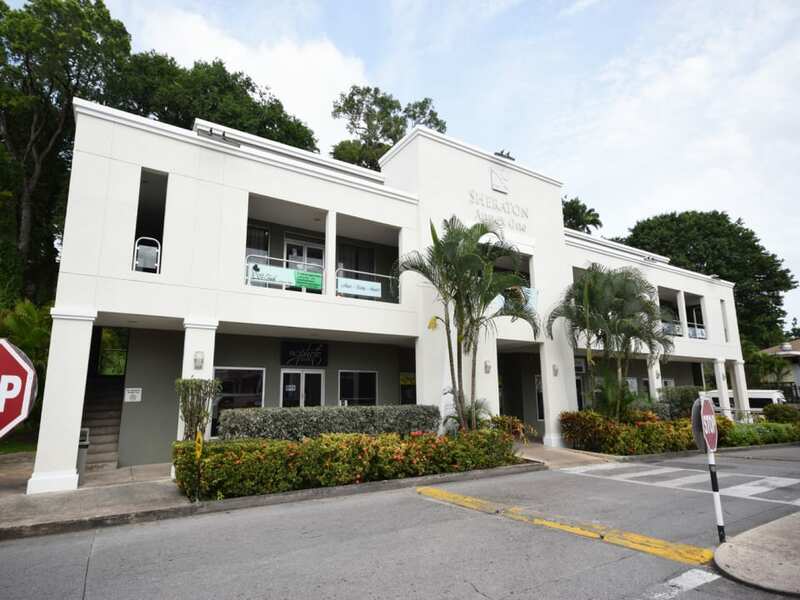 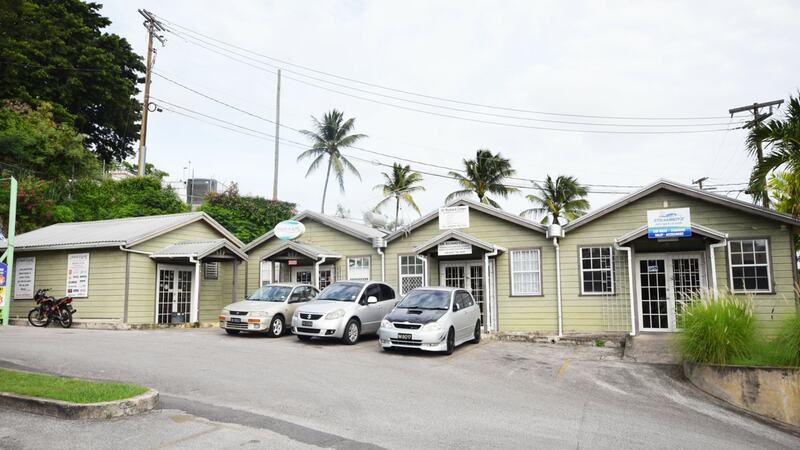 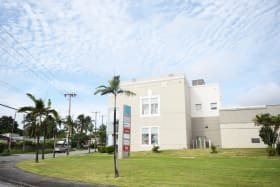 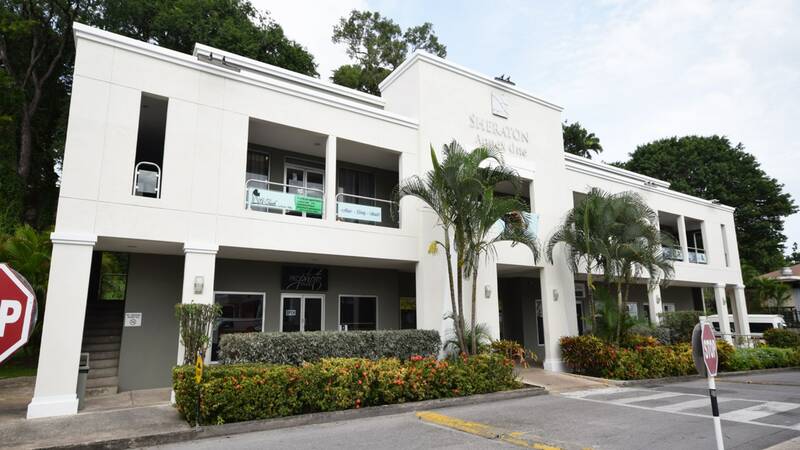 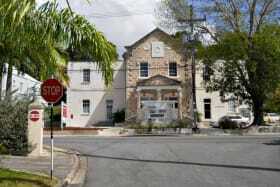 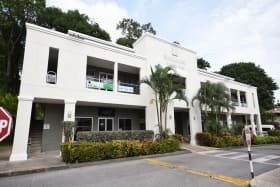 Competitively priced and located in central and convenient location close to the South Coast. 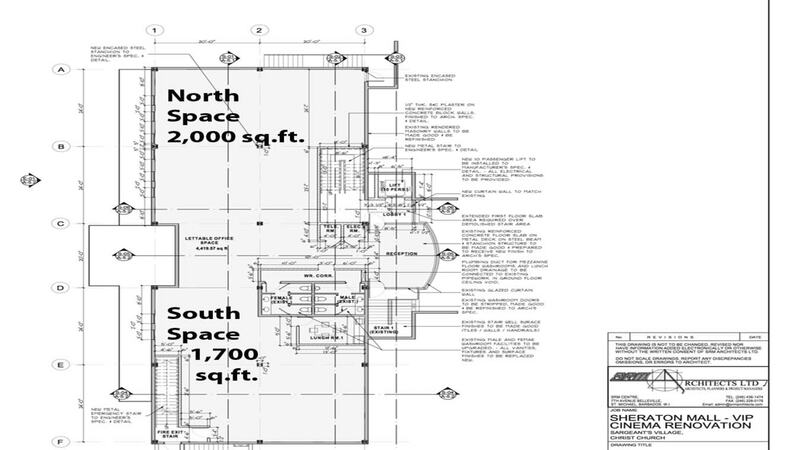 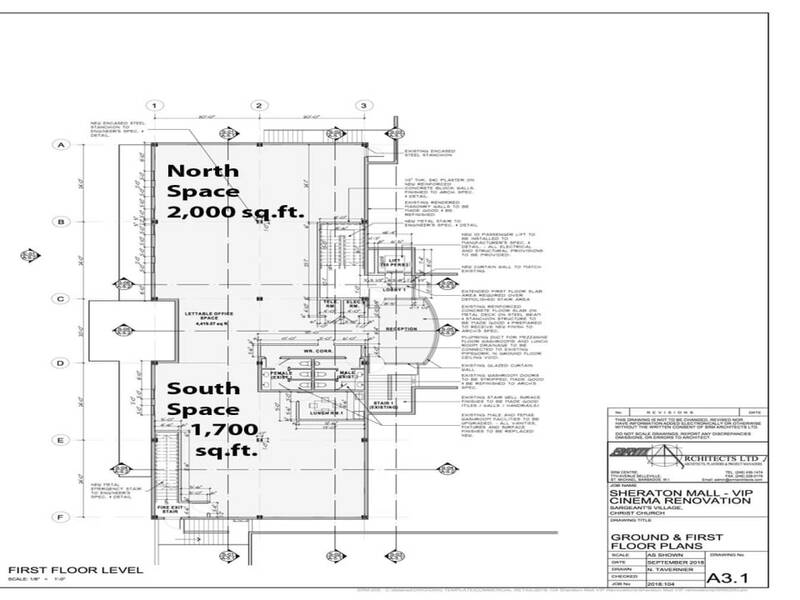 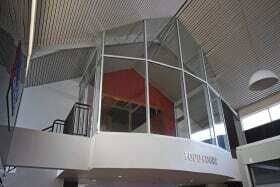 Office space configurations from 1,000 to 8,000 square feet as required.